Put the wrong fuel in you car in Gloucester or the surrounding towns? 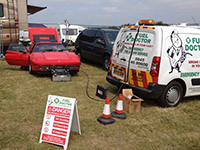 Don't worry we have a Fuel Doctor covering Gloucester! 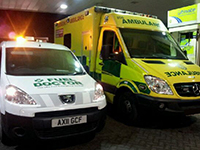 Gloucester is a county bordering Wales and is generally considered as part of the west country, our man on the ground covers all the main towns and cities in Gloucester. Simply call our national contact centre if you are in a safe place to do so, if you are unsure and think you might be in a precarious situation then make sure you call the police first. 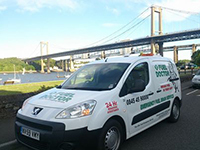 No matter where you are in the Gloucester area, we have a Fuel Doctor near you. We will be with you within the hour and with you for around 15 minutes for the fuel drain. Don't panic, just call us. Everyday roughly 150 people will put the wrong fuel in their car in the Gloucester area, whether its diesel in petrol or petrol in diesel. It's a very common mistake and easily done, we understand that you need us there fast and to get back on your feet to get on with you life. 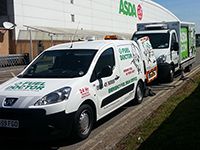 Fuel Doctor are a national company with technicians in Gloucester on standby. 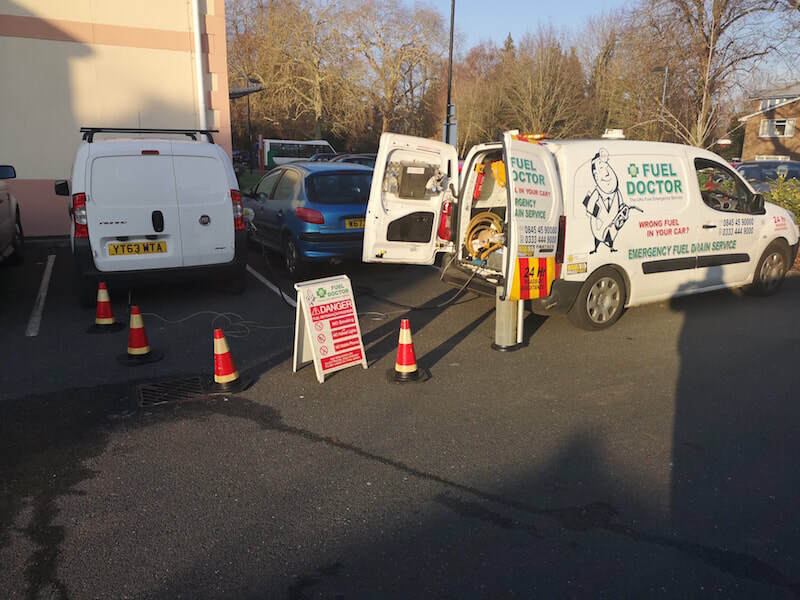 If you have put the wrong fuel in your car you can call us anytime of the day and you will have a dedicated local Fuel Doctor from the Gloucester area to get you back up and running. Here are some recent fuel drains from real customers in the Gloucester areas that have put the wrong fuel in their cars in and around the Gloucester areas. 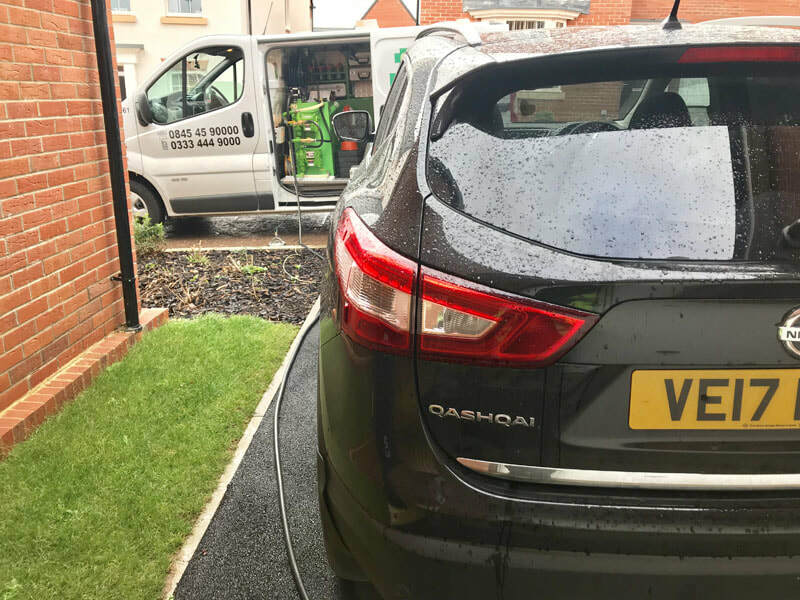 This customer in Gloucester put 20 litres of wrong fuel in their Nissan Qashqai and we were on hand in no time to get the right fuel in and get the customer back on with the rest of their day. 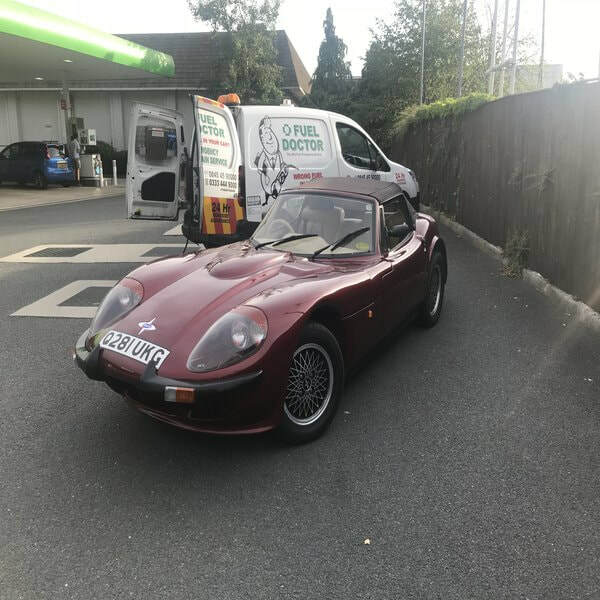 Mr Jones from Gloucester accidentally filled his classic v8 petrol muscle car with diesel after a long day at work, luckily for him fuel doctor was on call and with him in less than an hour.